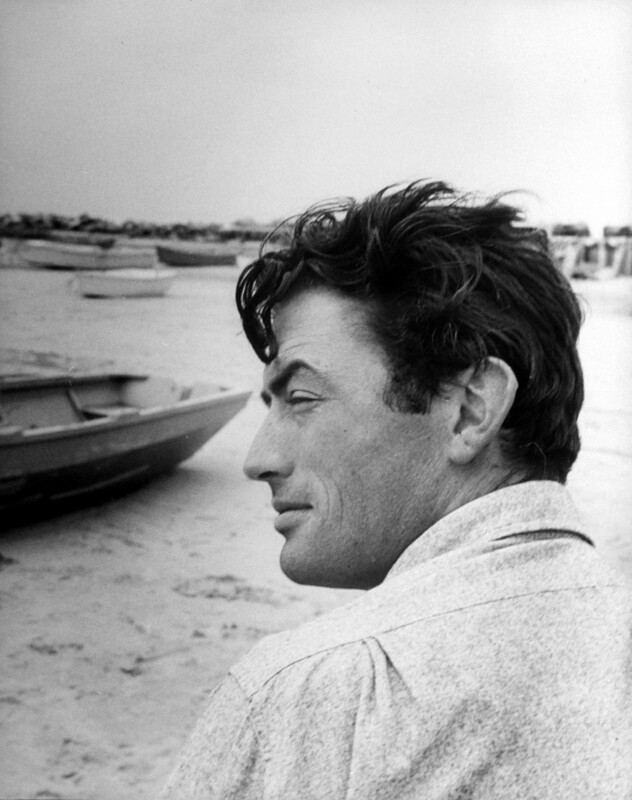 Tall, elegant, dignified – three words that for me quite nicely describe Eldred Gregory Peck (1916-2003). Gregory Peck is at his tallest, most elegant and dignified as Atticus Finch in the 1962 film of Harper Lee’s only novel To Kill a Mockingbird (directed by Robert Mulligan). Forty-six when he played Atticus Finch – the film character that the AFI once voted the greatest movie hero of the 20th-century – Peck’s elegant dignity was a perfect fit for the quiet decency at Finch’s core. It is the performance for which he won his only Best Actor Oscar. Standing at 1.9 metres, Peck filled the screen without swallowing it up. He knew how to leave room for others, yet his stately presence on screen means your eyes always follow him around the frame. In To Kill A Mockingbird, at the conclusion of the trial, Reverend Sykes turns to Scout Finch and says one of the film’s most powerful line: ‘Miss Jean Louise, stand up. Your father’s passin.’ We feel the weight of that line, as Peck’s impressive frame exits the courtroom; we feel we should stand up and honour him too. Despite a talent for playing against type, evident in his role as ladies man Lewt McCanles in the Western Duel in the Sun (1946), Peck was always most popular when he played good guys, characters, like Finch, oozing warmth and integrity. Gentlemen. 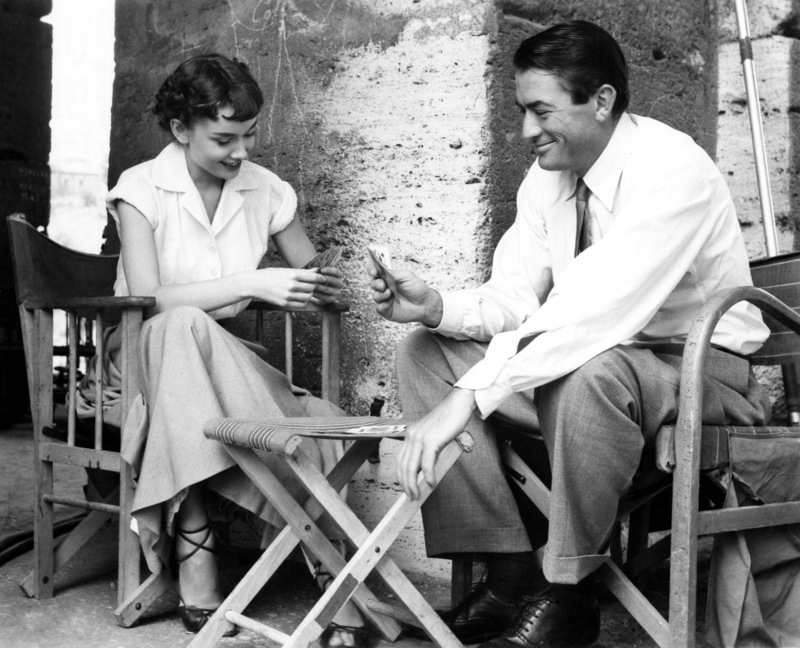 Charming and playful in William Wyler’s romantic comedy Roman Holiday (1953) Peck plays Joe Bradley, the reporter Audrey Hepburn’s ‘off-duty’ princess falls in love with. 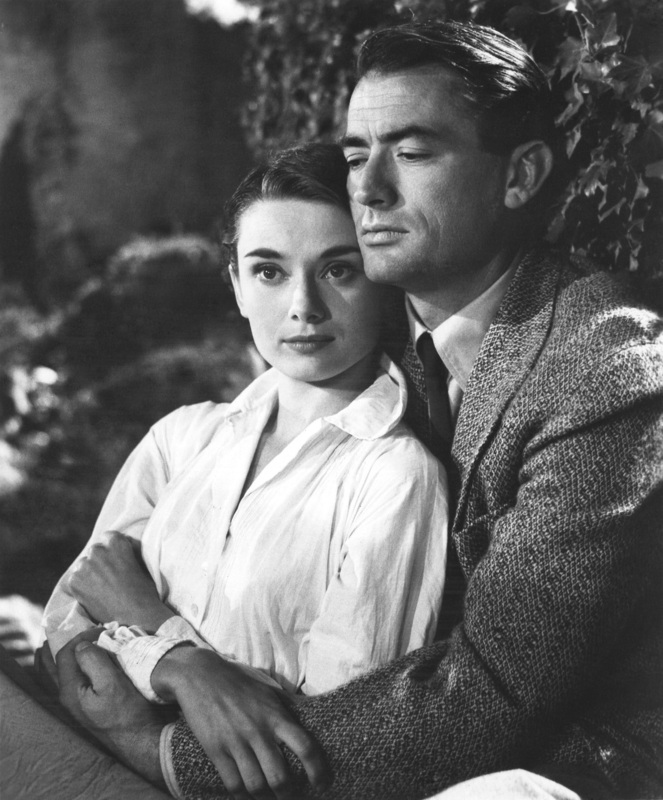 But even more enchanting than the Vespa rides around the eternal city is information that Peck encouraged Wyler to give Hepburn equal billing, despite a contract that gave him solo star billing. This might not sound like that big a deal today, but back then, this was unheard of. I think it says a lot about Peck’s character – kind, generous, absent of ego – a character that regularly blurred with his screen persona. So dignity and integrity define Gregory Peck the man, too. In 1947, Peck signed a letter condemning the witch-hunt into Hollywood communists by the House Un-American Activities Committee. Peck knew he risked being blacklisted like so many others but regardless stood up and had his voice counted for what was right. Later, Peck spoke out against the Vietnam War and in support of nuclear disarmament. His humanitarian efforts were awarded with the Presidential Medal of Freedom in 1969. Gregory Peck is an icon of men’s style with a velvety voice and a beautiful face. But he’s also much more than this. Strong and good, and like James Stewart, one of the golden years of Hollywood’s true gentlemen.